The best discount Starter OEM Parts. 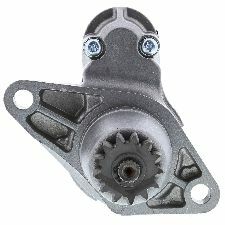 Our inventory is always being updated, searh for Starter parts for the following makes. The Starter in your vehicle is responsible for turning on your vehicle when you engage the ignition key. 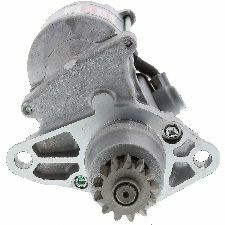 If your vehicle won't start it is probably time to inspect your Starter for issues. 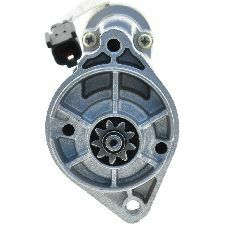 If your Starter is making clicking sounds while igniting your engine or the Starter stays engaged after the engine has begun to run then you should start looking to replace your Starter. The Starter keeps engaging after engine is turned on. 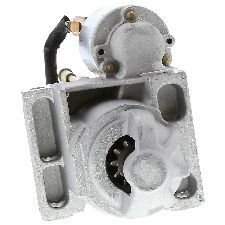 The Starter makes a clicking noise when you begin the ignition process.